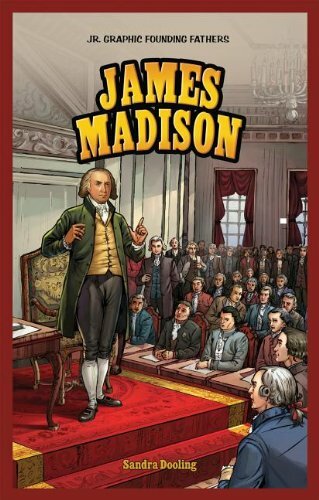 Historical facts are presented in a fun, graphic format that invites young readers to explore the lives and times of our founding fathers, focusing on the key contributions of each and the lasting impact these men have had on the development and growth of our nation. Includes a timeline at the end. Simultaneous. If you have any questions about this product by Powerkids Pr, contact us by completing and submitting the form below. If you are looking for a specif part number, please include it with your message.